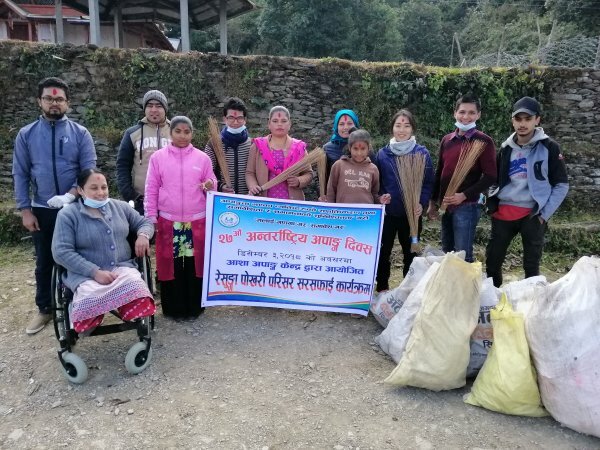 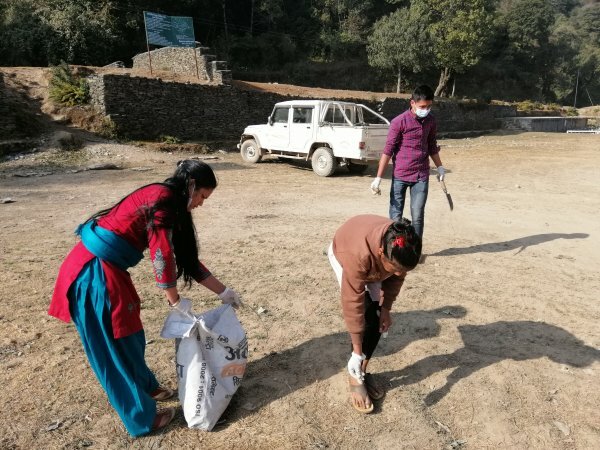 Asha Apanga Kendra(Hope Disability Centre), Gulmi, Nepal celebrated 27th International Disability Day on 3rd December 2018 assimilating the theme of slogan of this year “Count me, include me” setting an example that if included person with disability can also make significant contribution towards social responsibility by cleaning the Resunga Pokhari Mandir Chetra (Resunga Pond Temple Area). 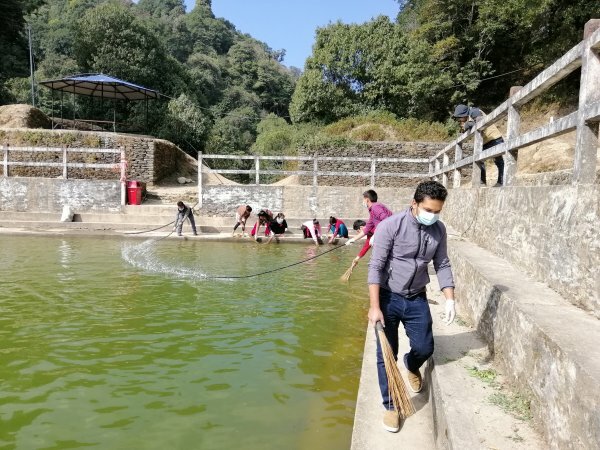 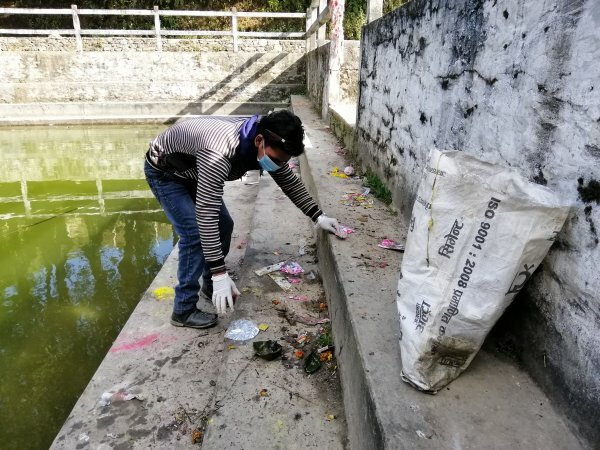 Total of 15 people including disable students & disable patients staying in Hope’s hostel and staffs of Hope Disability Centre joined their hands to make the pond temple area clean. 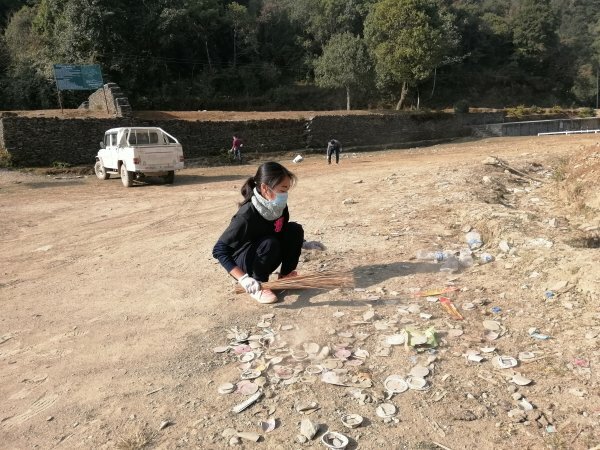 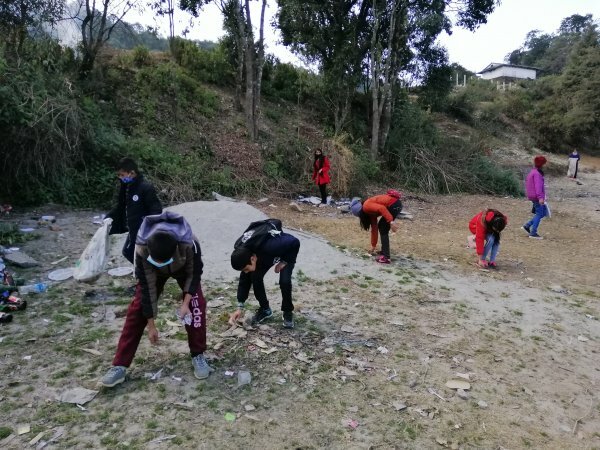 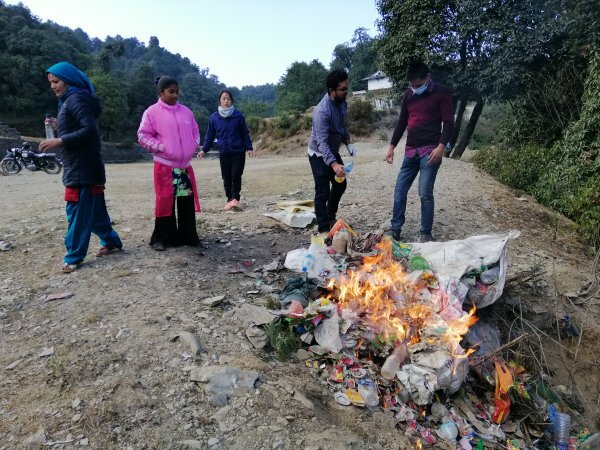 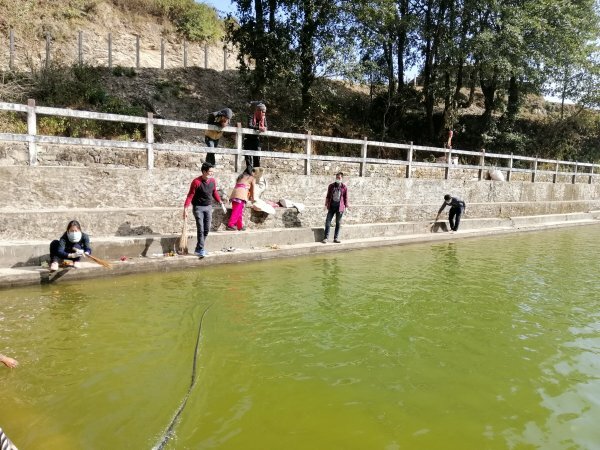 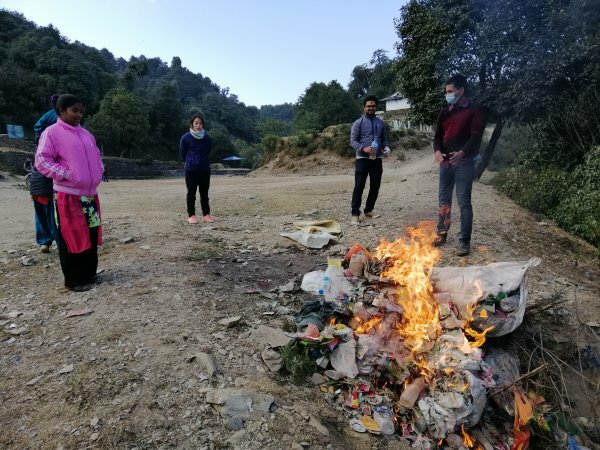 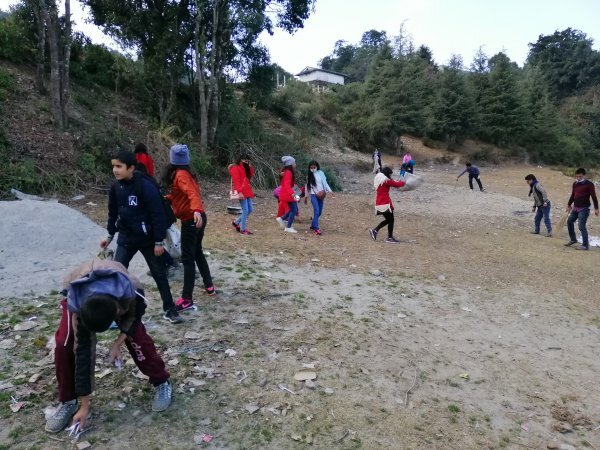 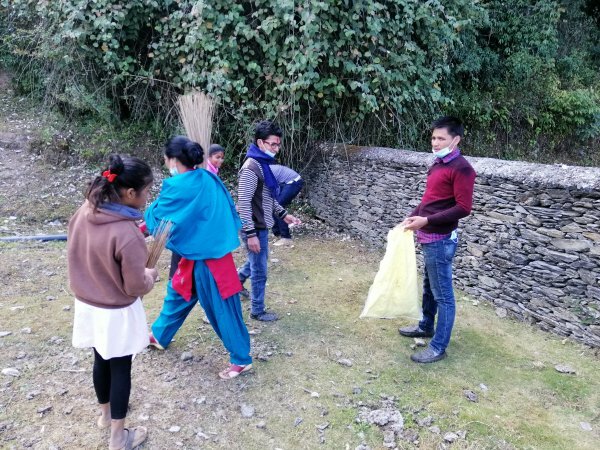 Later in afternoon a group of students of grade-7, Polaris English Boarding School, Mazuwa, Gulmi which was on educational tour also joined our HDC team in cleaning Resunga Pond Temple area. 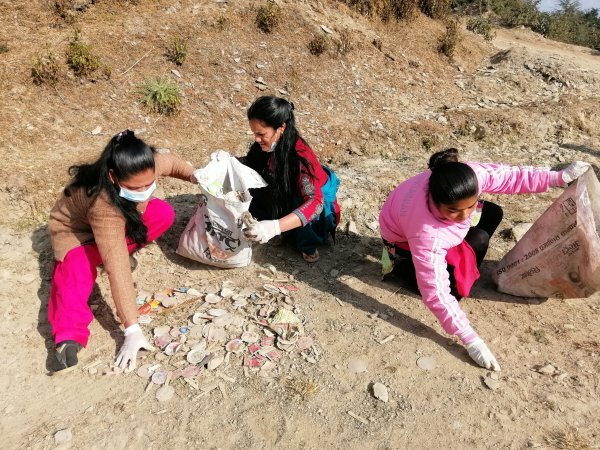 Participants collected nearly 150 Kgs of plastic wastes and 300 glass bottles. 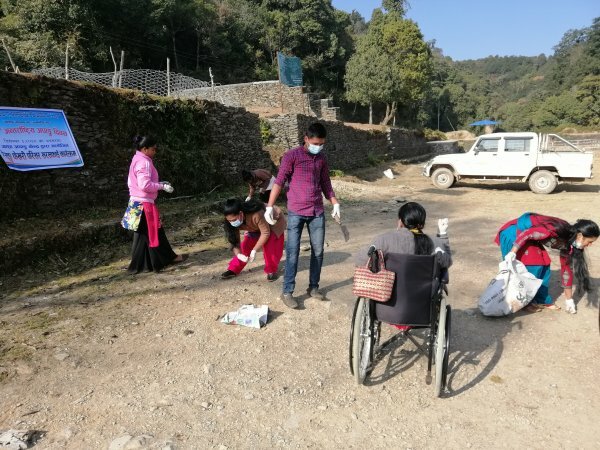 The program was aimed at spreading message of disability inclusion in social responsibilities and opportunities.